The Financial Action Task Force (FATF) has published a paper looking into the money laundering and terrorism financing risks involved with digital currencies. FATF is an independent intergovernmental organisation tasked with developing policies to combat money laundering (AML) and terrorism financing (CTF). The organisation further maintains a blacklist, which highlights jurisdictions that refuse to address these issues. In addition, the FATF issues recommendations for AML and CFT, which must be followed in order to stay off the blacklist. The FATF paper, titled ‘Virtual Currencies – Key Definitions and Potential AML/CFT Risks’, offers a quick summary of the digital currency system, but, as implied by the title, also looks into the risks that could arise from the technology (see the full report at the bottom of this article). Coincidentally, the paper was published just days after the OECD published a working paper on bitcoin, and was referenced by Russian officials earlier this month. The FATF secretariat is located in Paris, at the OECD headquarters. 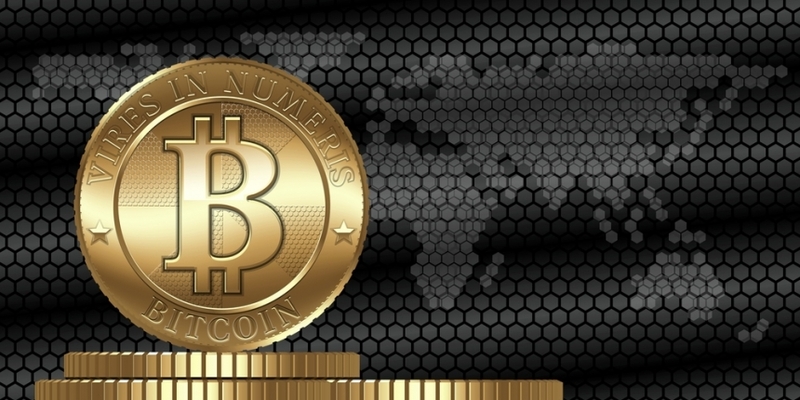 FATF also points out that digital currencies could pave the way for viable microtransactions, allowing businesses and individuals to monetise very low-cost goods or services sold online. It further states that digital currency could support financial inclusion in other ways, by offering services in under-banked and unbanked regions of the world. Remittances are discussed, too. Overall, the FATF summary can be described as relatively optimistic, focusing as it does on real-world applications of the technology. On the risk side, FATF concludes digital currencies are “potentially vulnerable to money laundering and terrorist finance abuse” for a number of reasons. The global reach of digital currencies also increases their AML/CFT potential, facilitating international transfers and relying on a complex infrastructure spread across the globe. This segmentation adds another layer of problems for law enforcement and compliance authorities, as responsibility for AML/CFT may be unclear and transaction records could be held by different entities in different jurisdictions. “This problem is exacerbated by the rapidly evolving nature of decentralised virtual currency technology and business models, including the changing number and types/roles of participants providing services in virtual currency payments systems. And importantly, components of a virtual currency system may be located in jurisdictions that do not have adequate AML/CFT controls,” FATF concludes. FATF warns that centralised virtual currency systems could be complicit in money laundering and could deliberately seek out jurisdictions with weak AML/CFT regimes. Decentralised convertible virtual currencies allowing anonymous person-to-person transactions can exist in a digital universe entirely outside the reach of any particular country. Essentially FATF believes nefarious actors could use digital currency technology to effectively set up shop somewhere beyond the reach of law enforcement and regulators, all in an effort to elude law enforcement, international financial regulations or potentially even circumvent financial sanctions. That risk is merely hypothetical at this point. FATF points out that law enforcement is already starting to see major criminal cases involving the use of digital currency. In the report the organisation examines the Liberty Reserve money laundering case, the rise and fall of online drug bazaar Silk Road and the demise of Western Express International. Of course, the latter had nothing to do with bitcoin, or cryptocurrencies inspired by bitcoin, as it involved e-gold and WebMoney.